One of the most important pieces of advice given to people who need a little push to see the world is that great things never came from comfort zones. Sometimes you have to go out of your shell and venture out to the great unknown and do things you’ve never done before. Travel enriches us in so many ways, yet it’s also true that at the end of the day – no matter how empowered you’ve become – you still look for a cozy, comfortable spot to lay your head and weary body on. For people who find themselves always on the road or out in the wilderness, an air mattress is a must-have for optimal sleeping comfort. 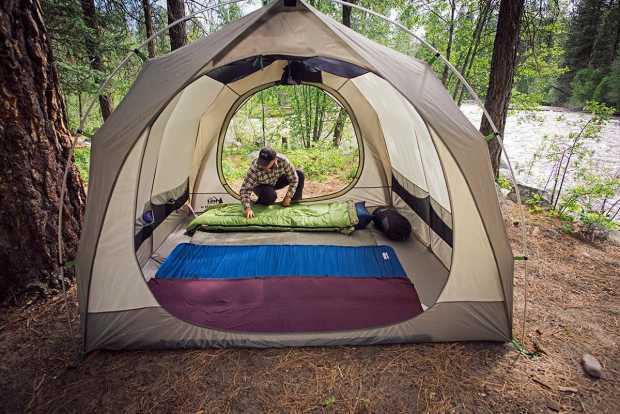 In places where it may be difficult to find a roadside inn or motel, or in wild spaces where sleeping on the cold, the hard ground can dampen the experience, having an inflatable bed with you can save the day. 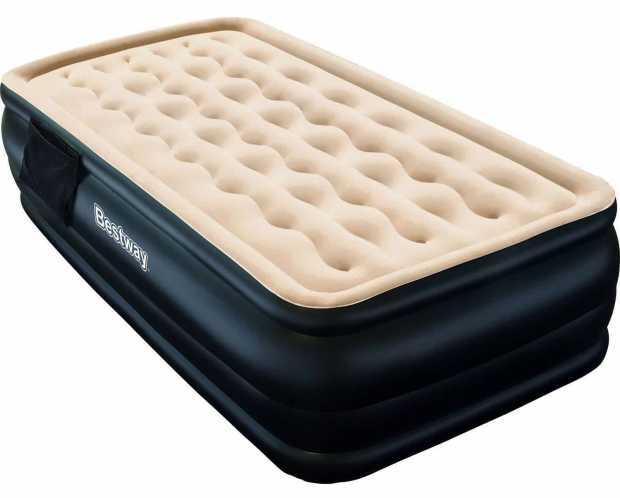 An air mattress is also great for families traveling with children and for individuals who, much as they love the outdoors, would prefer a softer, less pain-causing alternative to a simple camping pad. Here are the different kinds of air mattresses that are best suited for travelers, campers, backpackers and just about anyone who wants to bring a bed along with them to wherever they may go. First up are inflatable beds that are specifically designed to be used in rough conditions. These outdoor-ready mattresses are constructed using durable and heavy-duty materials that make them resistant to puncture and scratches from transport and handling. Great if you’ll be camping on uneven terrain or rocky surfaces. Many camping mattresses are also waterproof. Mattresses that are taller can keep you higher off the hard ground, which is why many campers prefer raised air mattresses over those with a lower profile. 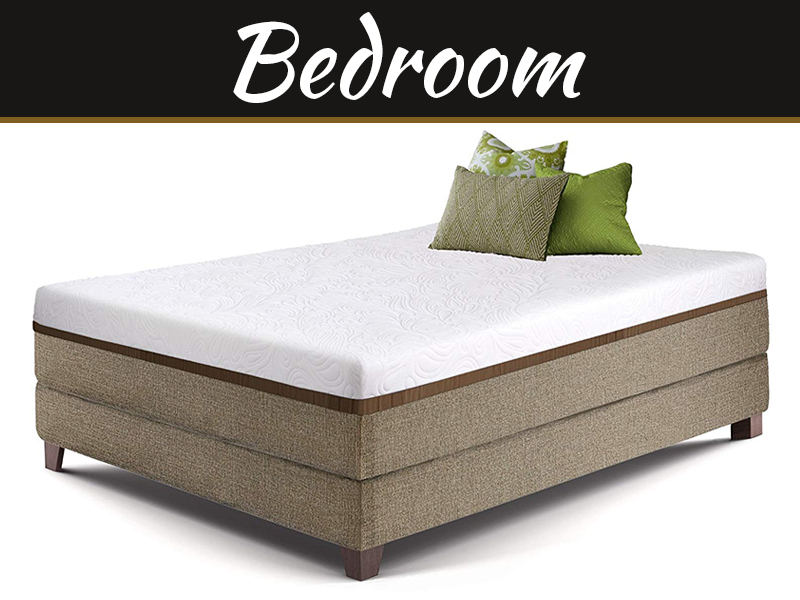 The added height also makes these mattresses easier to get in and out of. 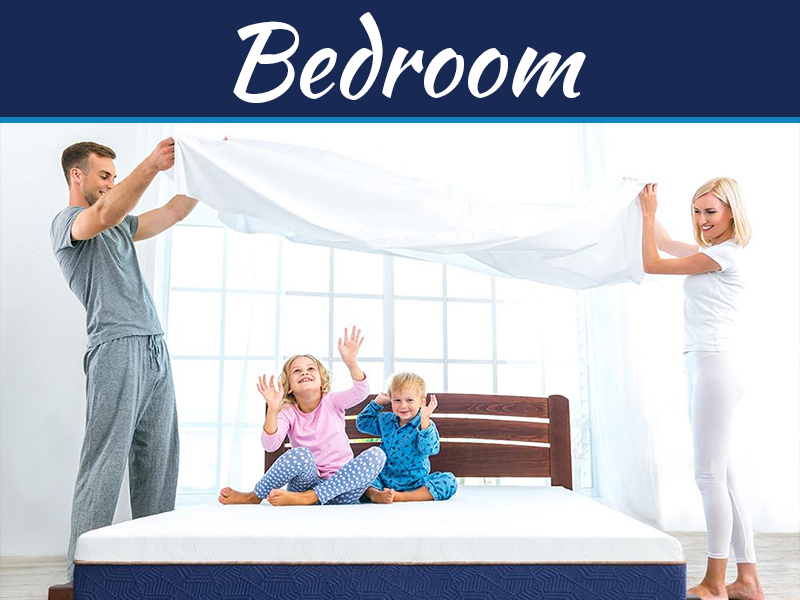 When choosing a raised air mattress, go for one that’s specifically designed for outdoor use. If you’re going on a long road trip and there aren’t that many places where you can bunk in at the end of the day, you can turn your car or SUV into your very own bedroom. 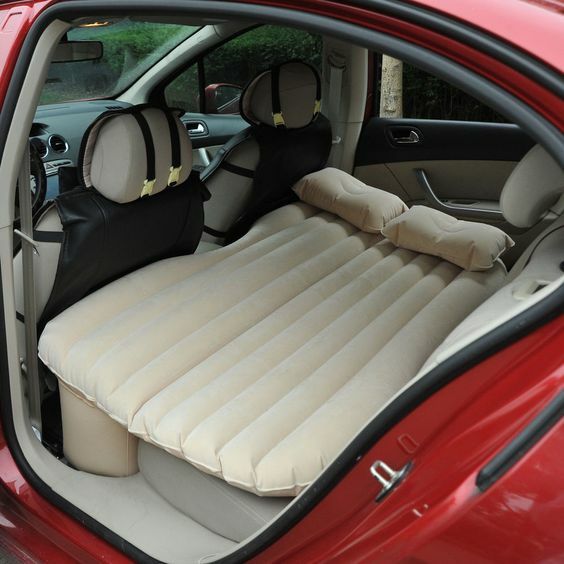 There are air mattresses that are designed to fit in the back seat of a car or the boot of an SUV. These mattresses can be inflated using the vehicle battery so you can have something comfortable to sleep on in a jiffy. There are also air mattresses that can turn flatbed trucks into a comfortable sleeping space. These inflatable beds come in a variety of styles and sizes and are designed with cutouts on the sides that fit around the wheel wells of a truck. You’ve probably tried turning your pickup truck into a pool – now you can make it into a premium spot for gazing at the stars. 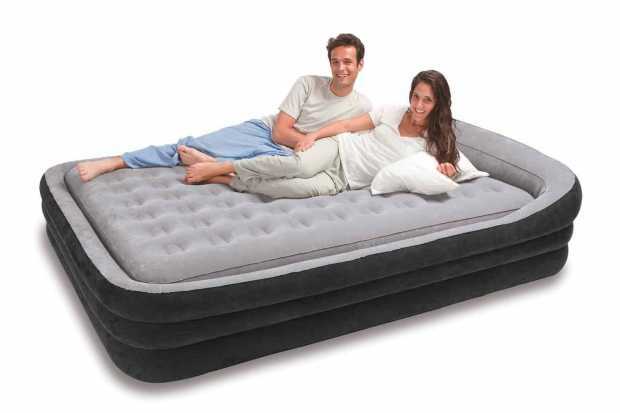 When looking for an air mattress for traveling, you should consider how easy it would be for you to use, its durability and weight capacity as well as its portability. Even if you have a car, your air mattress shouldn’t take up too much space so that you can have room for other stuff – so shop around before you buy and don’t forget to test it out! 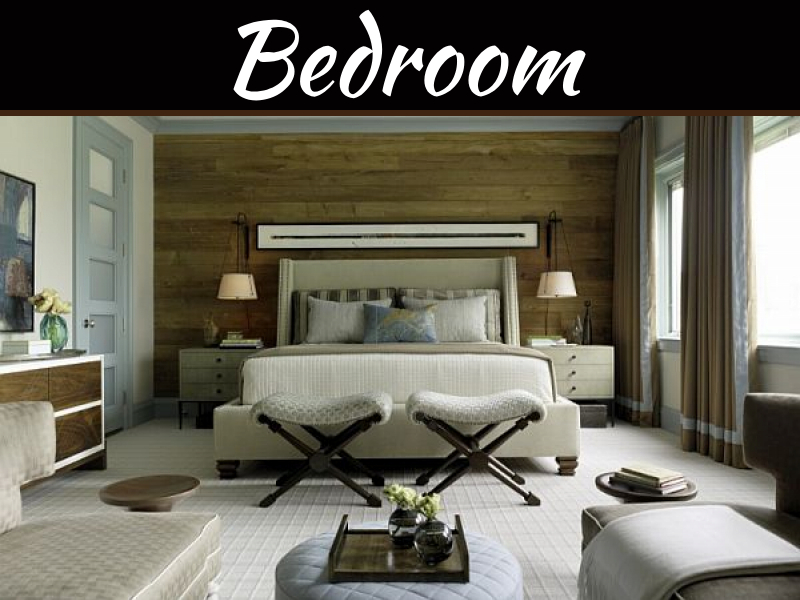 How Can You Decorate Your Bedroom At Minimal Cost?